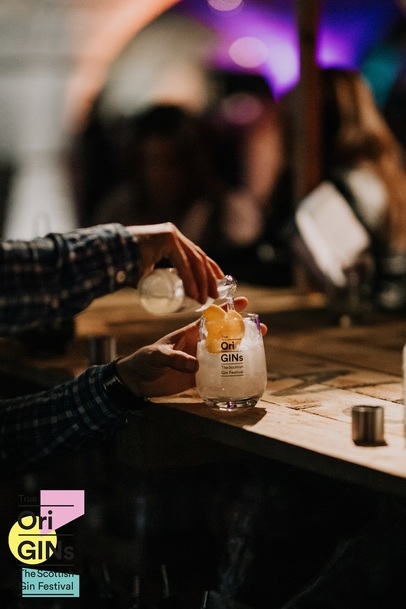 Win Tickets to True OriGINs Gin Festival in Glasgow! An interactive, superbly enjoyable experience, True OriGINs brings a multi-sensory journey to The Briggait in Glasgow on 31 May and 1 June. Discover over 70 gins, with each selected for their distinctive stories and style, with True OriGINs focusing exclusively on Scottish gins and producers. Drink, eat, listen and smell as you discover a truly special gin journey. Gin tastings and masterclasses happen throughout the festival, along with street food and live music. True OriGINs festival exclusively focuses on gin from which country?